Great for decorating your apartment. 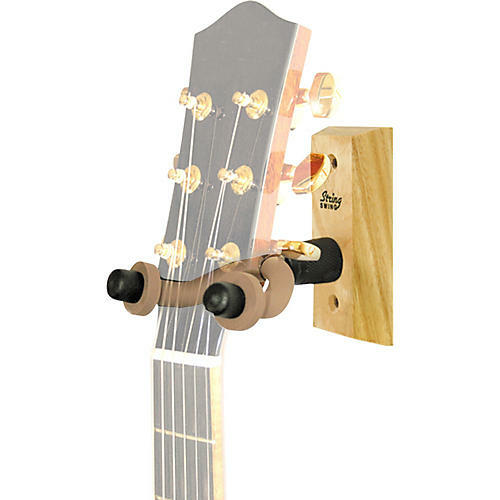 Use a String Swing guitar wall hanger to display your guitar like a work of art where it won't accidentally get knocked over. The hanger accepts wide or narrow body guitars while keeping the guitar's neck straight. Wooden base. Includes mounting hardware. With a lifetime warranty.